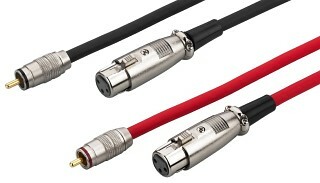 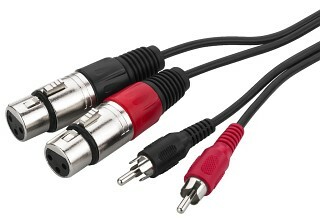 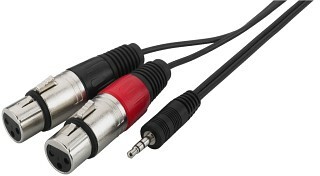 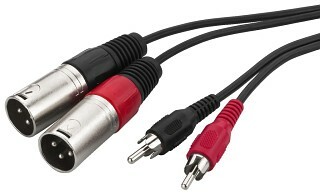 Enlarge Audio connection cable, for connecting e.g. 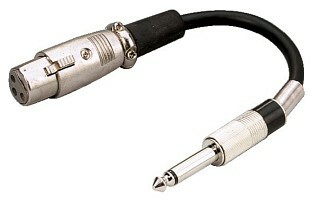 a mixer or CD player to an amplifier. 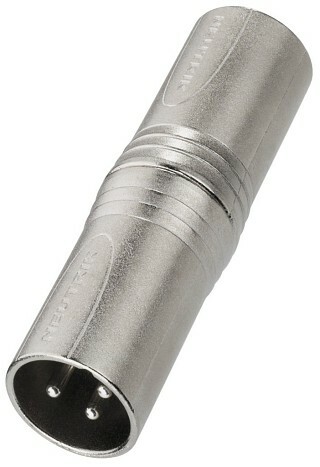 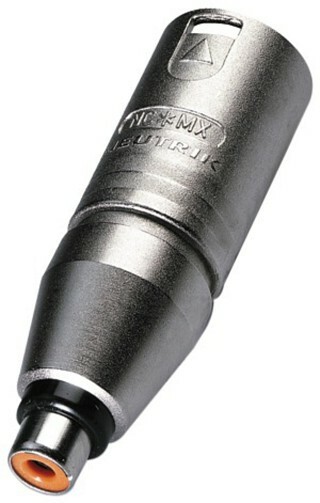 Enlarge NEUTRIK adapter XLR/XLR, for lighting systems with DMX512 interface. 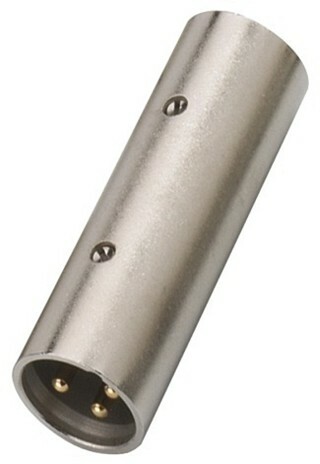 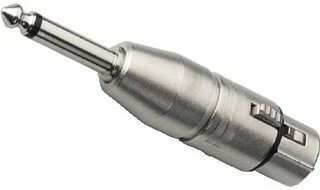 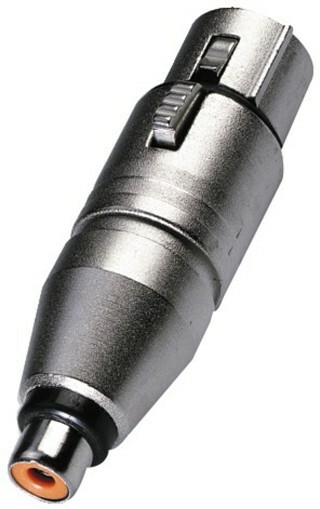 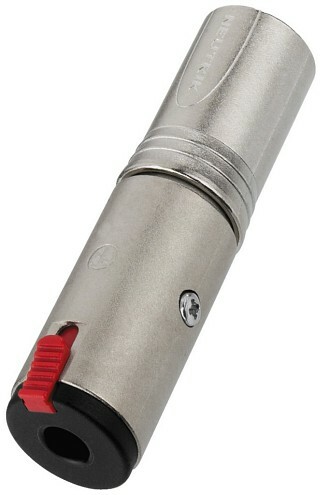 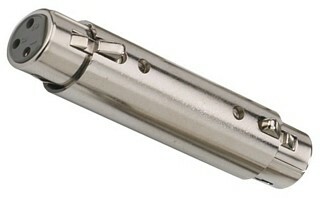 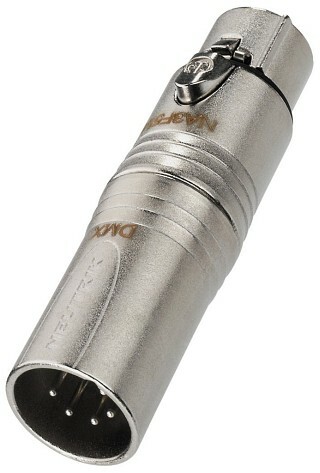 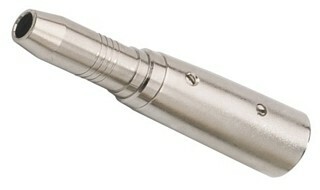 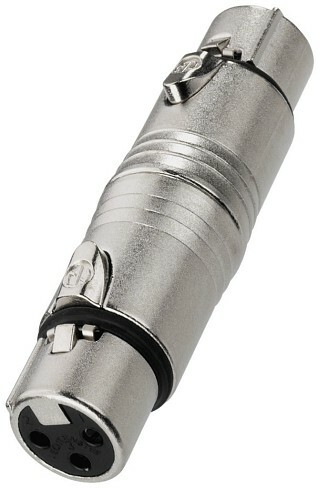 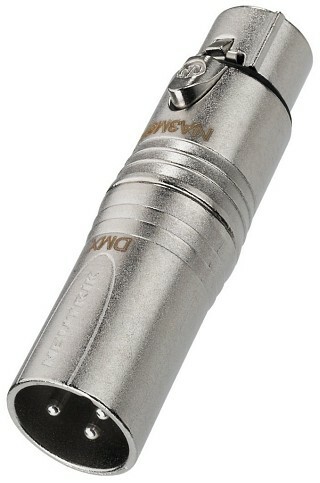 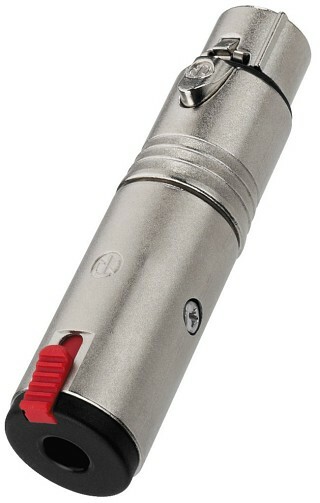 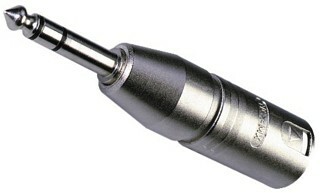 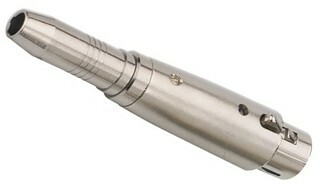 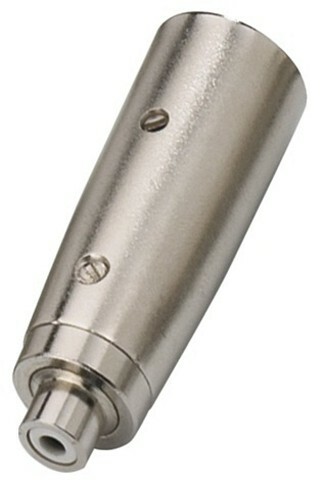 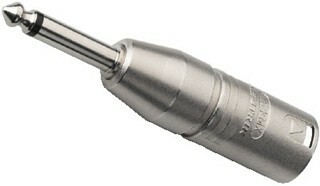 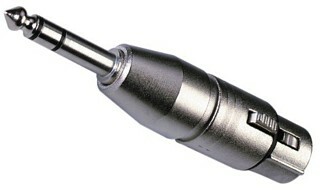 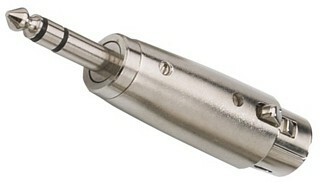 Enlarge Adapter XLR/XLR, for lighting systems with DMX512 interface.